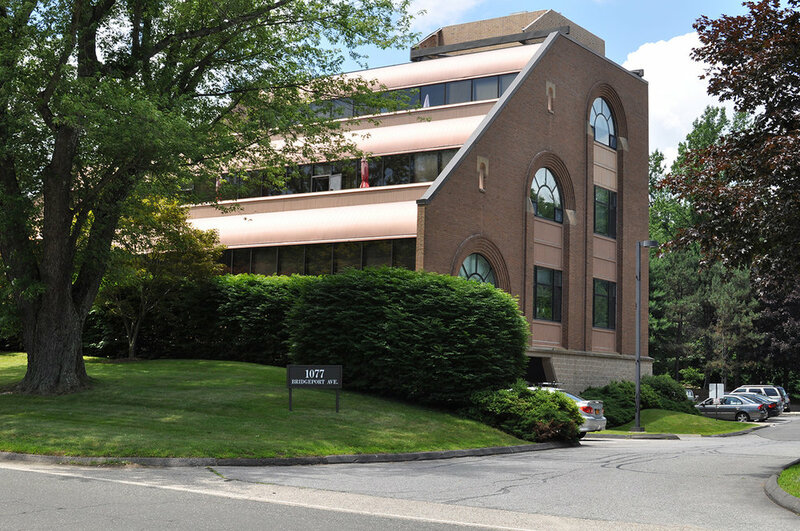 1077 Bridgeport Avenue is a three-story professional office building in Shelton, CT. Learn more about the property from Investment Capital Partners. Huntington Point consists of two multi-story, mixed-use office buildings on a single parcel located at 1077-1079 Bridgeport Avenue in Shelton, Connecticut. 1077 Bridgeport Avenue consists of a Class A, three-story professional office building constructed in 1986. Interstate 95 and Connecticut Routes 8, 15, and 25 are in close proximity to this commercial property.